There is an old adage which sums up experiential learning perfectly. “I hear & I forget I see and I remember I do & I understand.” Wikipedia defines experiential learning as:” the process of learning through experience. “In experiential learning student engagement increases. It accelerates learning and it improves retention. 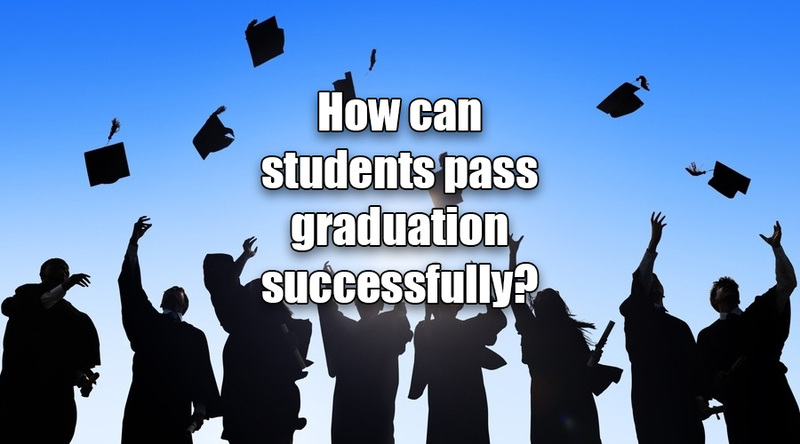 It also enhancesstudent’s knowledge and skills. The act of doing makes learning extremely personal. Here are the reasons why experiential learning is the future learning. 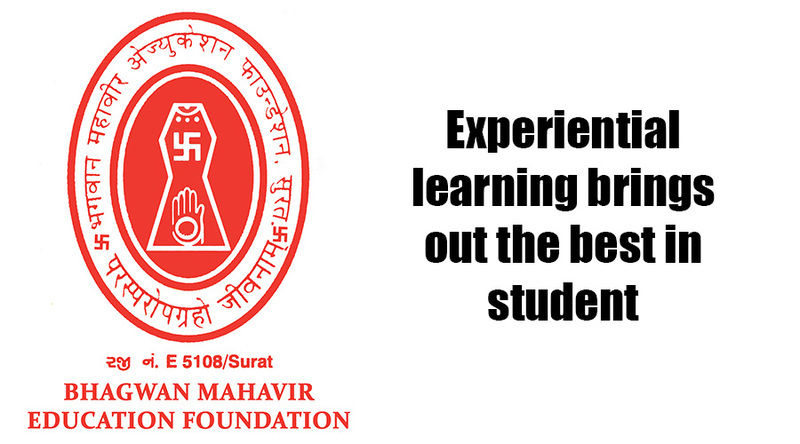 1) Experiential learning increases the effectiveness of learning. Students engage in critical thinking, acquire problem solving skills and engage in decision making. 2) It provides a safe learning environment. It is natural that mistakes happen during the process of learning. But students learn through it, face it and it will brings out the best in students. Engineering is the field that solves the most impactful of our problems in the world, like creating clean energy or detecting cancer. Engineers constantly change the world with inventions and solutions that affect everyone’s lives. 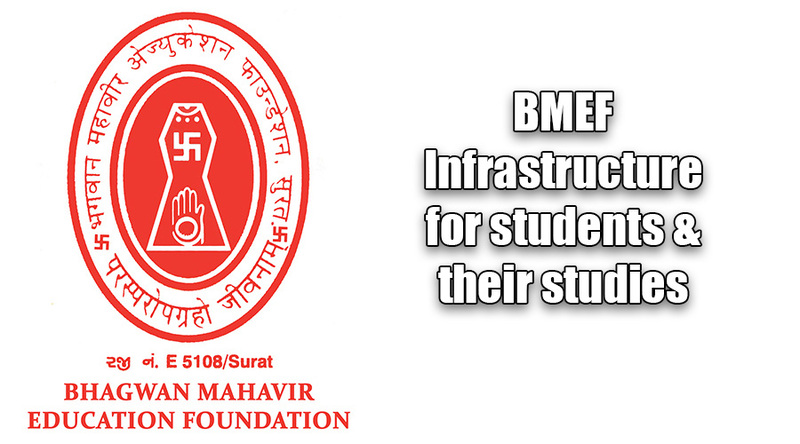 There are various advantages if one is choosing the engineering career by taking admission in it. Here are the following advantages of taking admission in engineering. In engineering there are variety of opportunities. In this field one can choose from computer to electronics engineering and each field has its own range of career options to choose from. 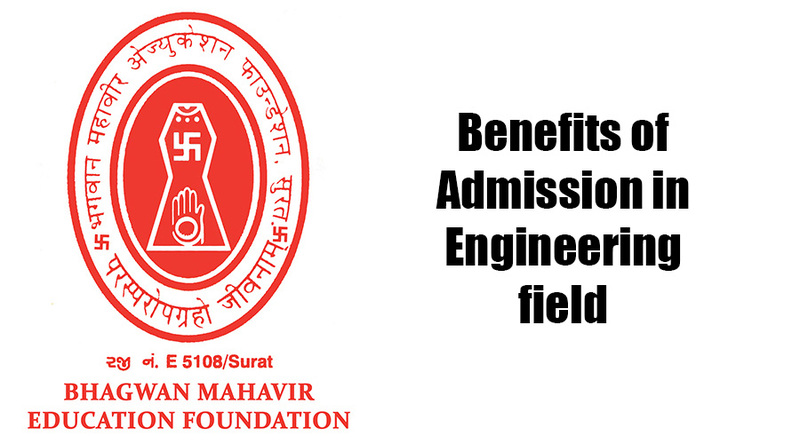 If you take admission in engineering field, after successful completion of the course employment is pretty good. The pay is quite high. This is the field which you can truly enjoy if you have interest in it.